You are not logged in. [Log In] Sherpa Van Project » Forums » General Discussion » Offas Dyke Path » Offa's Dyke Path - Signs / route markers..
#85703 - 23/04/13 04:01 PM Offa's Dyke Path - Signs / route markers.. I don't know but I am doing it in a month or so but if you have the maps already you could just copy the bits you need which will require you to only carry about 20 sheets of A4 paper. Libraries frequently have OS Maps if you don't have them already. We did several years ago. We didn't take area maps, just used the National Trail guidebook with incorporated 1:25,000 maps and found that adequate. 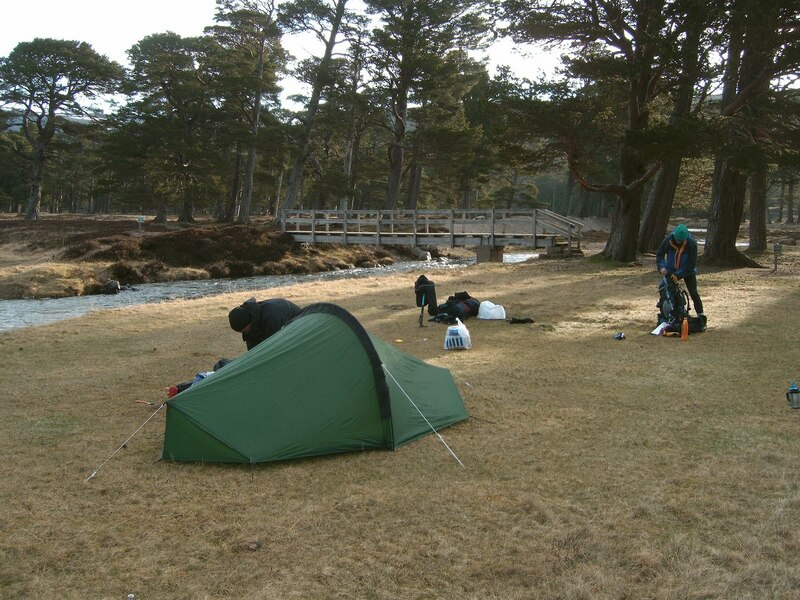 Have you booked accommodation, if so where, or are you camping? Am doing it south to north five weeks today...presumably the snow will have gone by then. Looking at it, the national trails guide books have strip maps that seem fine. Just as a precaution I am taking OS maps for the high bits ( Black Mountains, Clwydian Hills) just in case bearings need to be taken etc. Full itinerary, Chepstow (will do Sedbury to Chepstow the evening I get there)' Monmouth, Pandy, Hay on Wye, Kington, Knighton, Churchstoke, Buttington, Trefonen, Llangollen, Llanferres, Bodfari, Prestatyn. That is about 190 miles including the off trail bits to the accommodation. If anyone wants the actual places or the full route in .gpx then direct message me an email address and I would be happy to send over. look forward to it Johnny. I am doing it in 11 days( like you in b&bs). Same as you to Knighton then Drewin Farm then a longish one to Four Crosses as I couldn't quite reconcile myself to two flattish 10/12 milers. Thereafter Castle Mill, Gweryd Lakes ( a longish looking 19 mile day as I couldn't get in at llandegla), then Bodfari and Prestatyn. It is my first long one of the year and I hope it will be ok as I am not quite as fit as I should be. Initially I got the impression it was easy but with the east -west grain of the country, I guess it may be a bit tougher: hence my interest in your thoughts. What day do you start? What about you Harland? Nothing booked yet but currently looking at starting on 6th June and then complete over 11 days. I was going to do it this month but decided to delay it until the snow had cleared and the better weather arrived - some hope!!! I normally have very long mileage days (for me) initially but this time I intend to roughly follow the stops in the National Trails guide subject to getting accommodation. I am hoping that accommodation shouldn't be too much of a problem at this time of the year although, as I walk alone, I look for a single room normally in B&Bs or Youth Hostels. I am leaving Chepstow on 18th May. I've been doing quite a few day hikes but this will be my first multi day hike of the year too. I have been tring to get fit on the cross trainer! I saw your earlier post about how tough this hike is, I agree it is confusing as there seem to be conflicting reports. Plotting it out on Mapsource it looks to be about 32k of ascent which is healthy enough. Generated in 0.195 seconds in which 0.169 seconds were spent on a total of 15 queries. Zlib compression enabled.